Marine and shipping law | A fresh approach to legal services. We hope you like it. With offices at one of the south’s premier marinas, we are ideally located to provide legal services to individuals and businesses involved in marine and shipping pursuits. 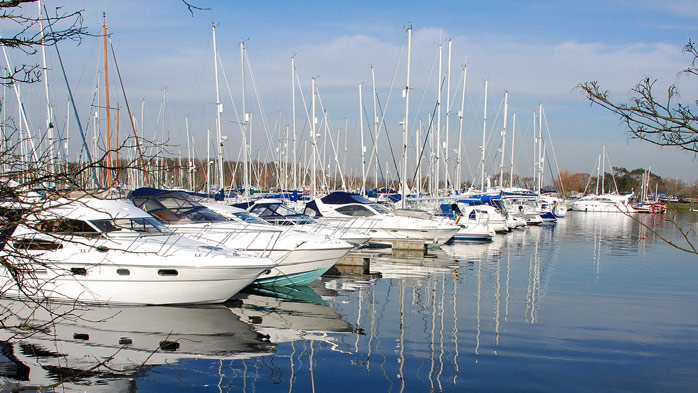 Whether you make your living at sea, or spend your leisure time on water, JC Solicitors offer expert advice and practical solutions when it comes to the legal aspects of life afloat, from our offices at Chichester Marina, West Sussex. Shipping law is one of the oldest areas of commercial law and deals with the legal aspects of the movement of goods and people by sea. There are two areas of shipping law ‘wet’ and ‘dry. Wet shipping law typically covers accidents, collisions, loss or damage to freight, salvage, piracy and territorial water issues. Dry shipping law covers all other legal matters including contracts, charter agreements, construction, insurance (collisions), finance (lending and security) and commissioning and decommissioning of vessels. Most legal issues arising from both the wet and dry side of shipping law are contract and tort laws. Whilst the shipping industry is by its nature international, English law is the legal system of choice. Through specialist consultant advisors can also advise on the sale and purchase of yachts and motor vessels, the preparation of partnership agreements for joint ownership and on insurance claims.